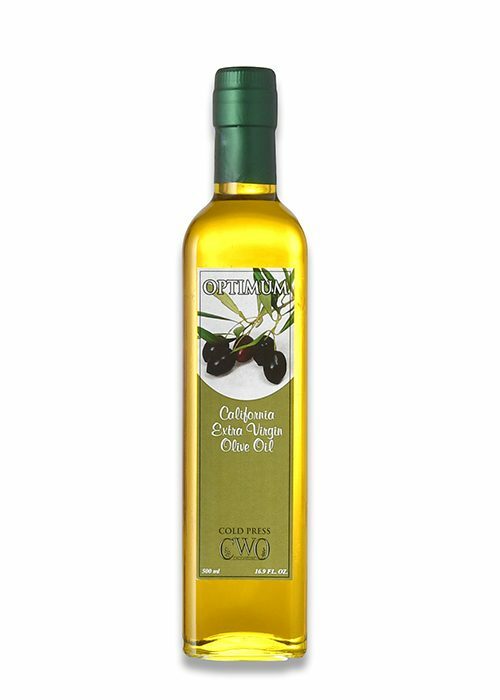 Extra Virgin Olive Oil – Cacciatore Fine Wines & Olive Oil Corp.
Our Extra Virgin Olive Oil comes from wisely blending 21 varieties of Olives that were selected from different Italian regions. The Olive trees are grown next to our vineyards surrounding the winery. It is not a standard recipe, the blending percentage changes every year because every year we want to please you with the “best” that nature gives. Enjoy anytime and experience it with new and healthy recipes. Extra Virgin Olive Oil is a cholesterol free food. For that special gift, you have the option of having the label personalized. Add up to 3 lines.